iFishApps.com is having a Sweetheart Deal this Valentines on all our state-specific Apps. 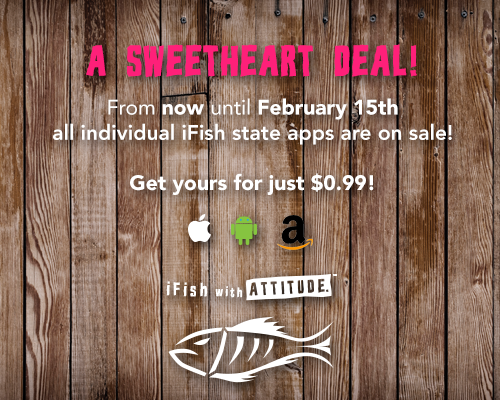 From now until February 15th, all iOS & Android USA State Apps are JUST 99 cents! 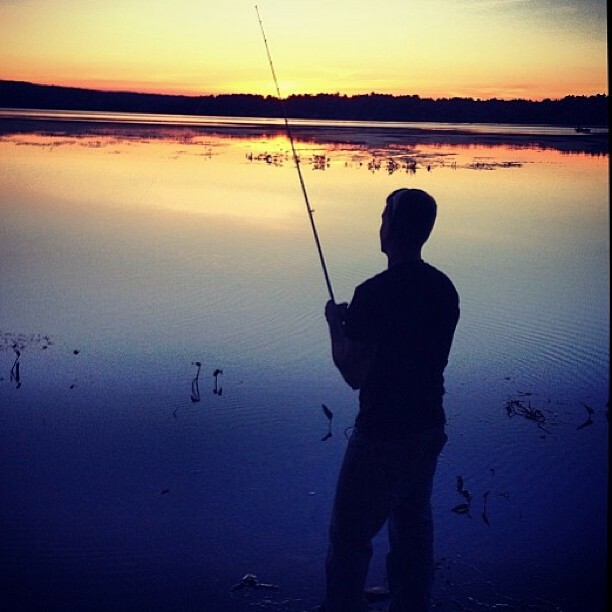 Give the gift of iFish to the Catch of Your Life this Valentines Day by gifting them an iFish App or grabbing yourself a copy! 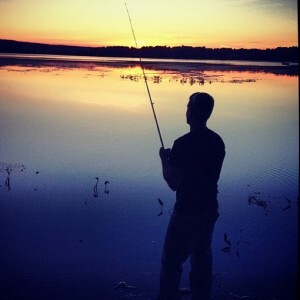 Currently, iFish offers Android apps all 48 lower states & iOS apps for 28 states. 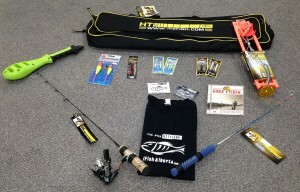 Be sure to take advantage of this awesome deal & Fish With Attitude! 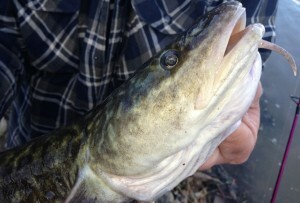 The Catchlog won’t be Free for much longer in our Canadian Apps! 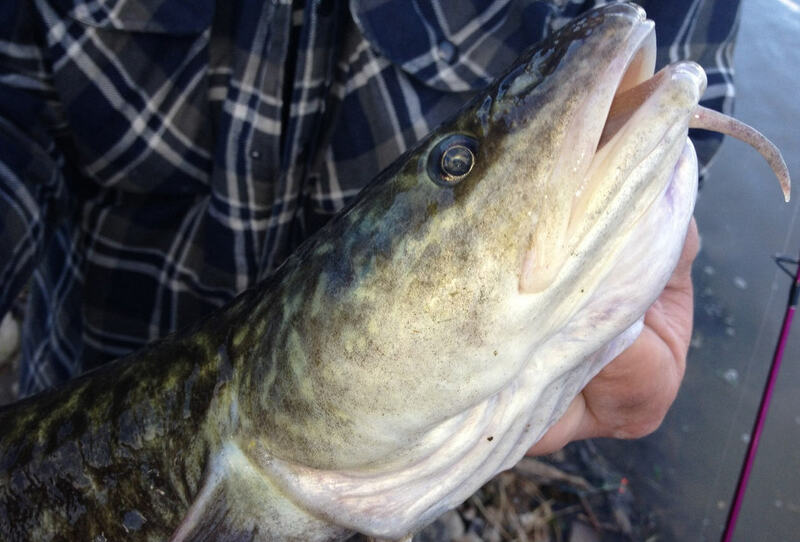 Be sure to take advantage of this awesome feature out on the water (or ice) this weekend! 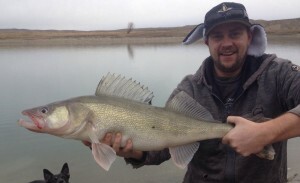 Here’s a bragged catch sent in from Scott! 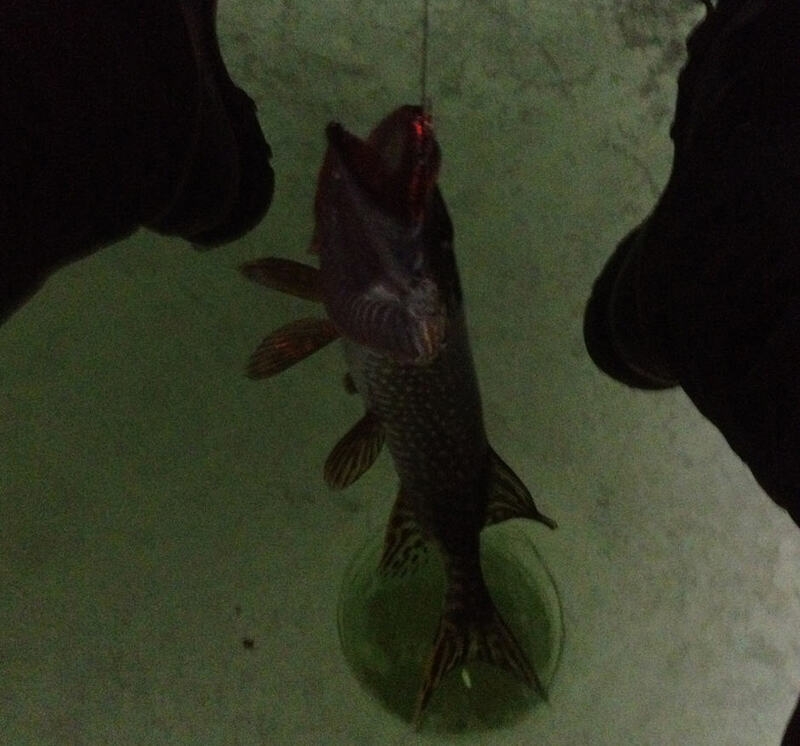 This Pike was caught at Lac La Nonne in 15 FOW. Nominations for the App Awards are underway and will continue until January 15th! We’ve chosen 4 Apps to focus on and encourage everyone to vote in both the iOS & Android categories. 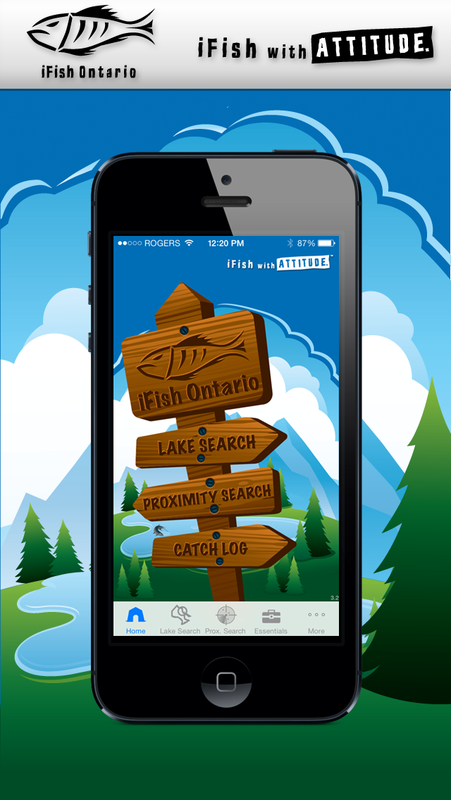 Michael Bancroft featured iFish Ontario in an awesome segment on App Central TV. 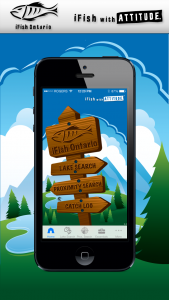 Michael shows us how to use the iFish Ontario App and how beneficial it is to local Ontario Anglers. The segment was aired on CTV, but if you missed it, click here to watch now!